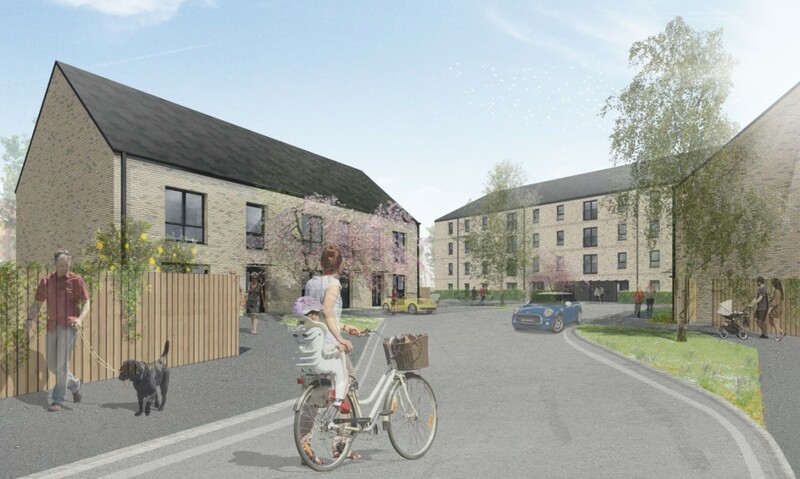 Barton Willmore have rounded off a hat-trick of submissions for The City of Edinburgh Council’s 21st Century Homes Small Sites Programme with the pending submission of plans for a four storey infill block and terraced housing at Hailesland Place, Wester Hailes. 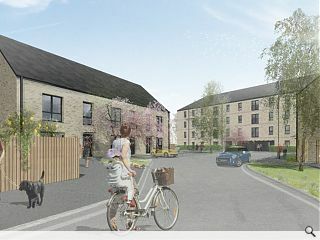 Led by Robertson Partnership Homes the affordable rental scheme occupies a site bordering Canal View Primary and the Union Canal and follows hot on the heels of similar initiatives at Clermiston and Pilton and will include new footpaths plugging into the existing pedestrian network. Barton Willmore are providing architecture, town planning and landscape design services for over 200 affordable and mid-market rent properties throughout the city for the small sites programme. 'Similar initiatives at Clermiston and Pilton' . Em, that will be IDENTICAL initiative for both those other sites. Did somebody just Tippex over the word 'Clermiston' on the blueprints and replace it with 'Wester Hailes'? Why is social housing so often seen as an excuse for poor design? It just seems very patronising.